If your child is struggling to read, write, and spell, this course will help. It has been designed for use by teachers, parents or tutors who have no specialist training in the teaching of dyslexic children. 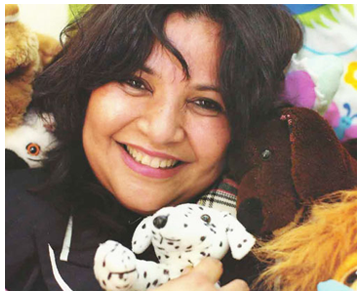 It has been designed by two teachers and a speech therapist who put together, in a book form, a collection of carefully structured multi-sensory worksheets using a seeing, saying, listening, writing, approach. 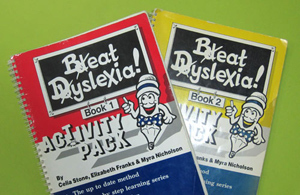 The scheme has been developed over a number of years and has been successfully used in its present form as the main scheme of the work in Dyslexia Units of many centers in the UK. There are a series of workbooks designed to take the child progressively from the very first stage of letter recognition to full literacy. It is a reading through spelling program and ensures that the problems of spelling and writing are overcome as the child learns to read. Short concentration span is addressed and the authors have made every effort to ensure that they are as varied and entertaining as possible. Twelve sessions with Dr. Singhania is required and parents will need to carry out this program at home. If you like what you have seen or read about helping a child with dyslexia Dubai page, please share it with your friends by clicking on one of the social media buttons below.